The Two Faces of American Freedom boldly reinterprets the American political tradition from the colonial period to modern times, placing issues of race relations, immigration, and presidentialism in the context of shifting notions of empire and citizenship. Today, while the U.S. enjoys tremendous military and economic power, citizens are increasingly insulated from everyday decision-making. This was not always the case. 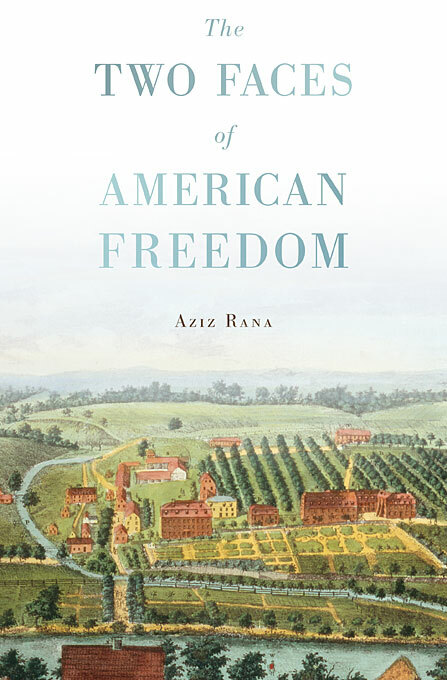 America, Aziz Rana argues, began as a settler society grounded in an ideal of freedom as the exercise of continuous self-rule—one that joined direct political participation with economic independence. However, this vision of freedom was politically bound to the subordination of marginalized groups, especially slaves, Native Americans, and women. These practices of liberty and exclusion were not separate currents, but rather two sides of the same coin. However, at crucial moments, social movements sought to imagine freedom without either subordination or empire. By the mid-twentieth century, these efforts failed, resulting in the rise of hierarchical state and corporate institutions. This new framework presented national and economic security as society’s guiding commitments and nurtured a continual extension of America’s global reach. 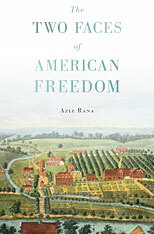 Rana envisions a democratic society that revives settler ideals, but combines them with meaningful inclusion for those currently at the margins of American life.